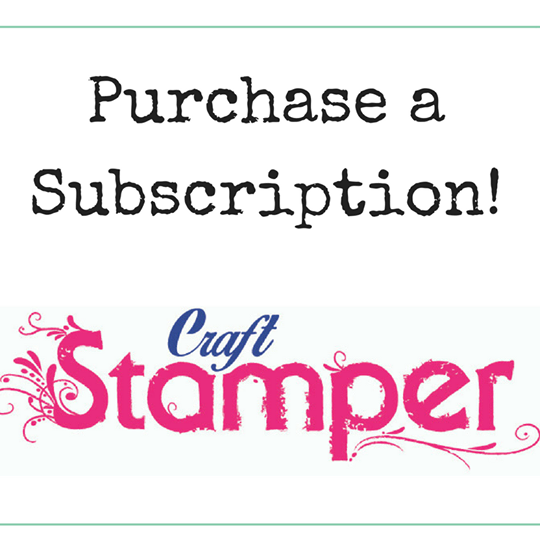 Craft Stamper Magazine: Sept Issue - Share your free stamp makes! IT SEEMS TO HAVE DISAPPEARED OR IS IT JUST ME??? Sorry I didn't give the direct link previously. 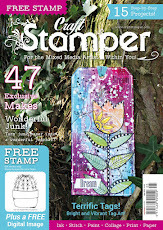 Loving this new stamp..........now all I have to do is find Craft Stamper mag in a shop as they have stopped stocking them in Smith's at Wellingborough, sob sob. It is my favorite mag. I also used a stamp on my card, just a little tiny bit... beautiful stamp, thank you.